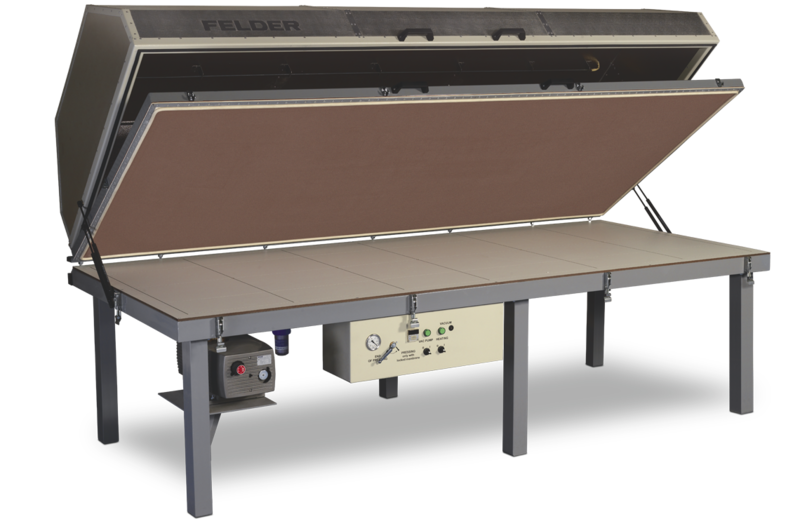 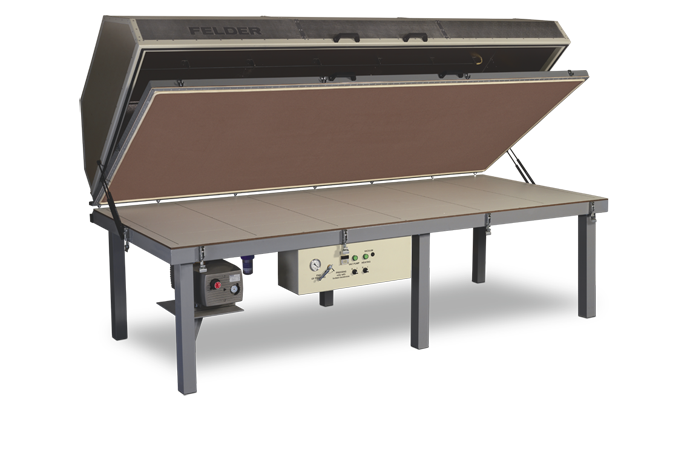 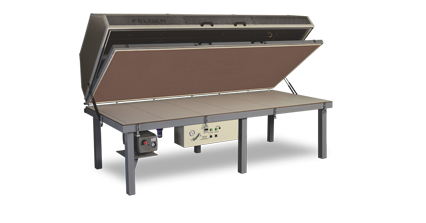 The MVP 300 membrane press is perfect for the pressing of veneer panels, curved workpieces, laminates and similar materials. 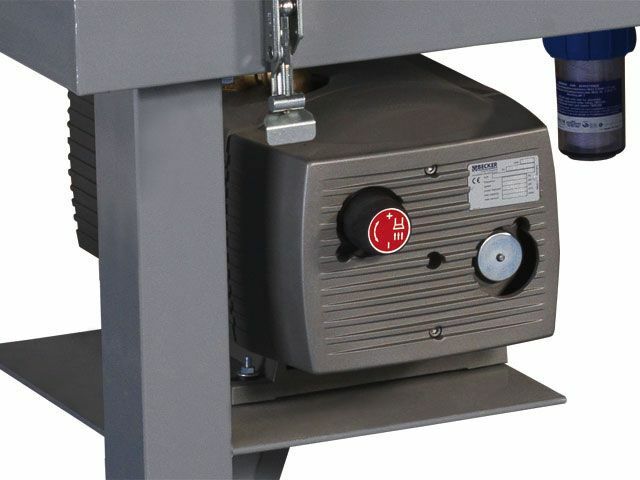 The principle of the working process is that vacuum builds up below the rubber membrane which then forms itself exactly around the workpiece providing the exact amount of pressure of the material on to the workpiece. 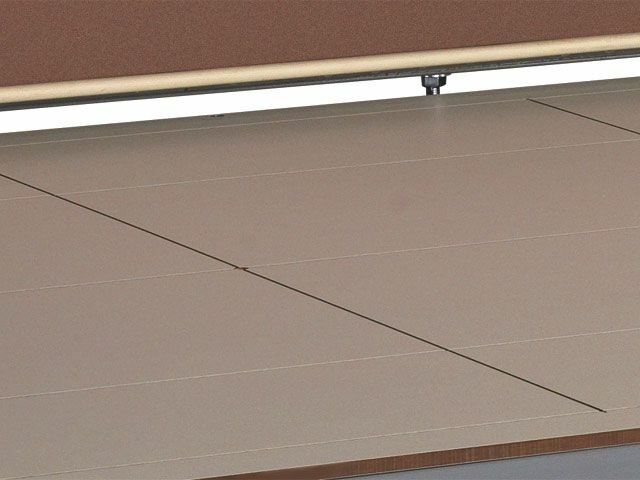 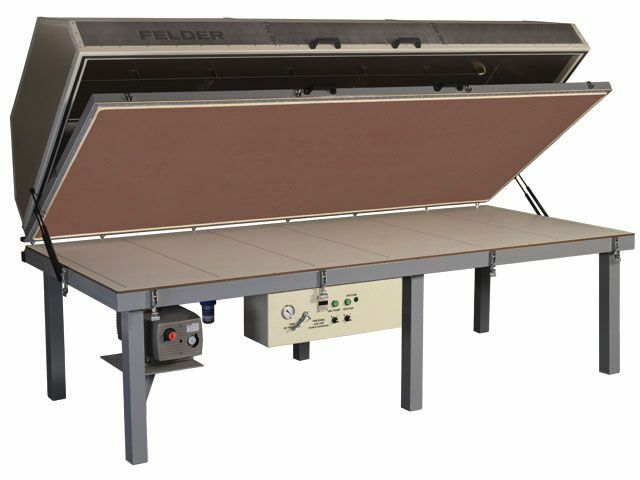 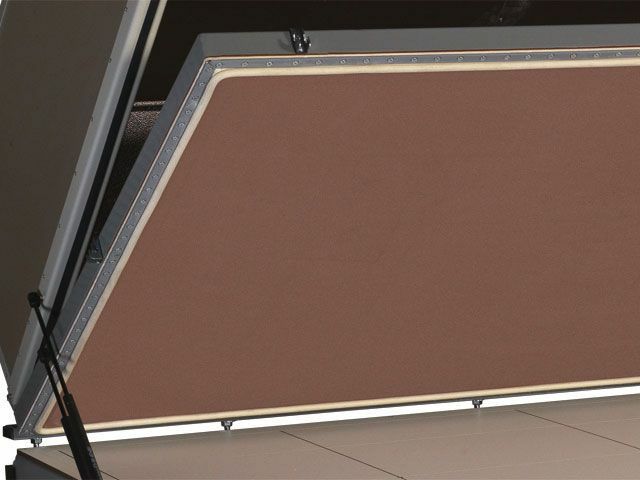 The increased temperature under the heating hood accelerates the glue hardening process. 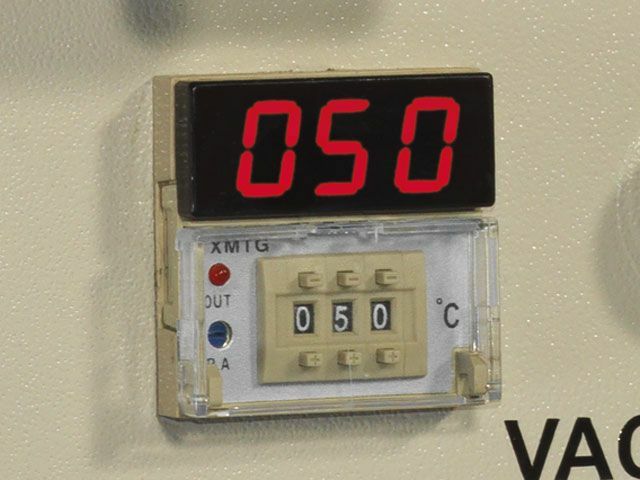 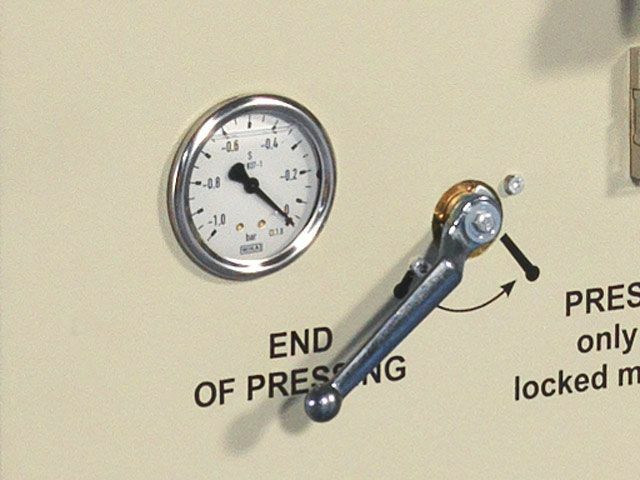 Pressing cycle with heating 50° C: 3–5 min.